Guernsey Caring for Ex-Offenders (GCFEO) held an open/information evening to explain and promote the work they do with ex-prisoners in the community. 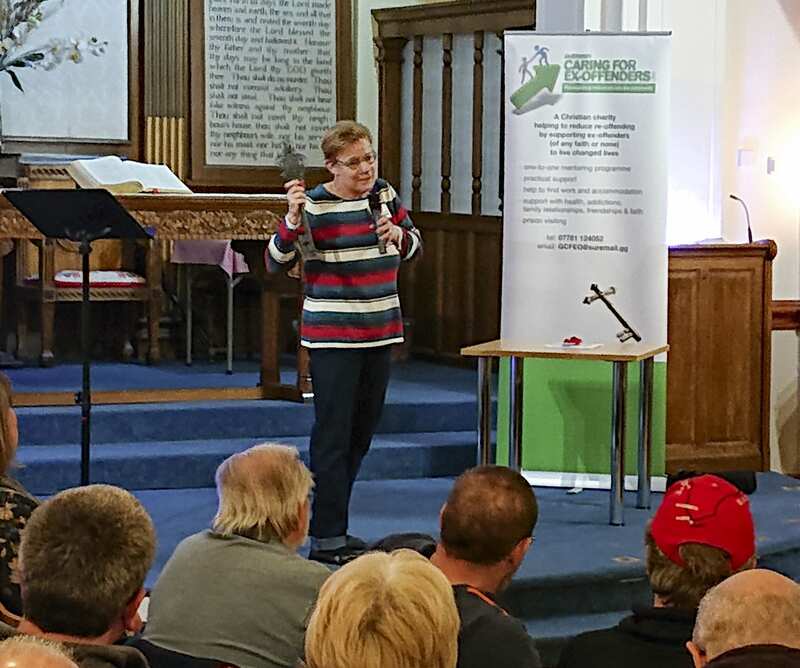 Speakers included GCFEO staff, Probation, Police, Social Security, landlords, employers and ex-offenders themselves to show how the support they have received has helped to turn their lives around. Over 70 people attended and enjoyed a varied display of craft and art work made by ex-offenders, also personal testimonials of their journey towards a life free from offending.